Your backyard is your sanctuary and artfully executed outdoor lighting and audio will transform your outdoors into a magnificent gathering place for you to relax and create unforgettable memories with family and friends. Prepare to be amazed as your home and gardens come to life with light and sound. Well designed and executed landscape lighting will transform your yard into a sensual night garden you won’t want to leave. 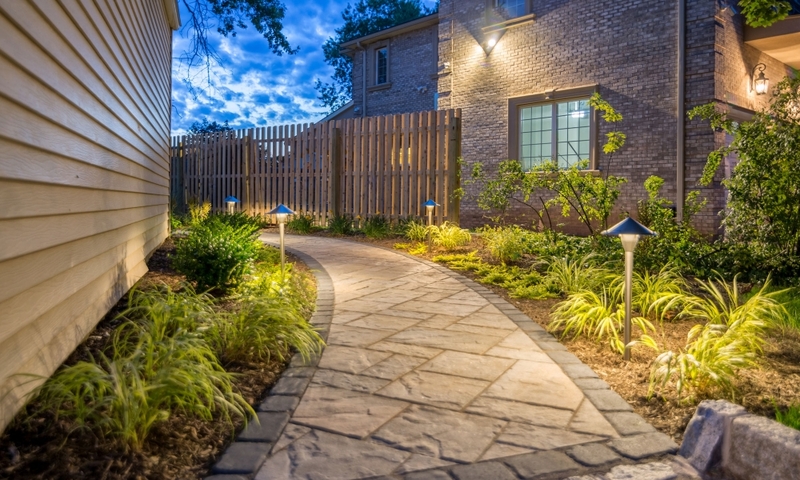 With creative techniques such as uplighting, backlighting, path lighting, wash lighting and shadowing we can create dramatic patterns of light and shadows to highlight your landscaping. Dazzling visual intrigue will set a mood that opens possibilities for entertaining or relaxing. Your yard will become a whole different place at night. Coastal Source elegant LED outdoor lights are offered in several styles to fit any landscape that will add beauty, safety and security to your property. Their patented Plug+Play cabling system allows efficient and maintenance free installation with the flexibility to grow and change as your landscape changes. As a certified Coastal Source dealer, all residential landscape lighting systems we install are covered by the Coastal Source Lifetime Warranty! If you love music, prepare to be amazed. Now you can enjoy true indoor, studio-quality sound in your backyard. No matter what type of music you like to listen to, we can design an outdoor audio system that delivers crystal clear, distortion free music at all volume levels. 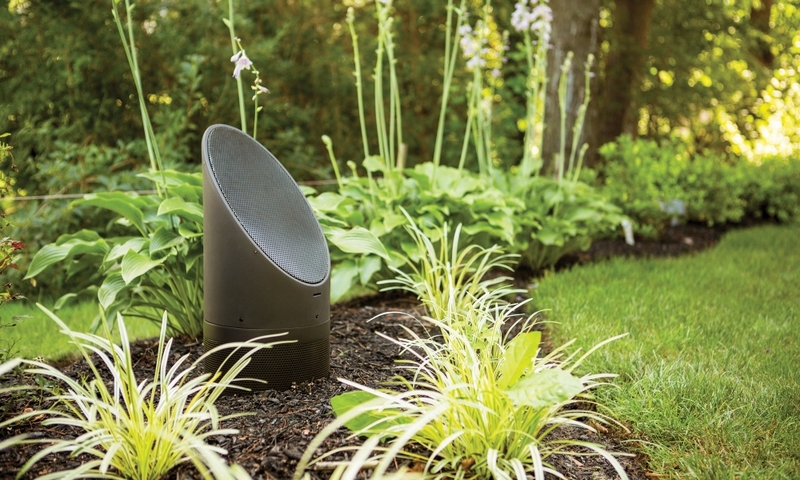 Whether you want to enjoy soothing background music or host a lively dance party, these innovative speakers are designed to deliver optimized sound directed to specific areas throughout your yard. Once you hear it, you can’t do without it! Coastal Source outdoor audio components are engineered for the outdoor environment to last for years and can be installed above ground or buried into the landscape. Enjoy stunning performance plus reliability and longevity! We have been installing quality landscape lighting for 40 years, and in our experience, there are no other outdoor lighting products that come close to Coastal Source quality, construction and longevity. When we were first introduced to the company and their products… we were blown away! Their lighting and audio fixtures are designed and performance tested to endure harsh weather conditions and give you years of maintenance-free reliability. That superior engineering and a comprehensive warranty will give you confidence in your investment. We can create breathtaking lighting and epic sound guaranteed to put a smile on your face. As a Coastal Source Certified Dealer, your project will be installed by trained specialists who fully understand the products and the system design.